In the evening on 11 December 2018, The Jockey Club Scholars Alumni Association (JCSAA) hosted The Annual Dinner at the Happy Valley Racecourse. 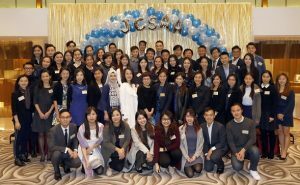 The occasion brought together different cohorts of JC Scholars from the past 20 years. 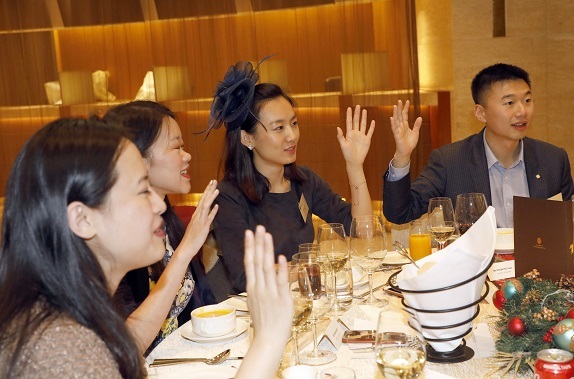 Unwinding over a cozy evening, the JC Scholars were delighted to reconnect with old friends and to meet new ones. 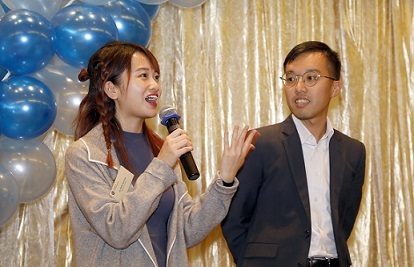 Despite the hugely diverse backgrounds, experience and fields of expertise, the JC Scholars were strongly bonded with their shared passion to be a driving force for a better Hong Kong. 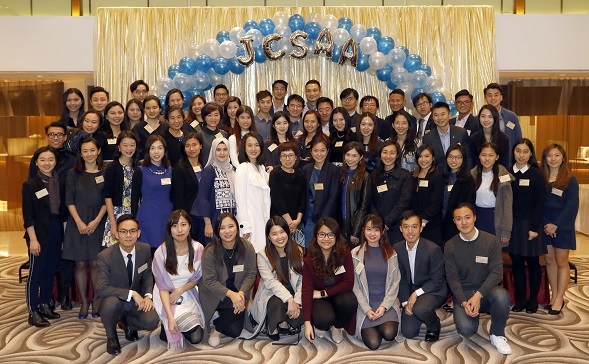 During the evening, the JCSAA Annual General Meeting was also held. 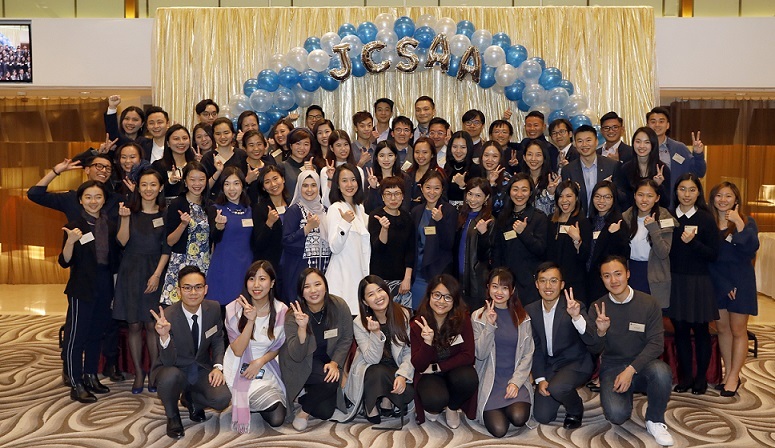 A new Board of Directors were elected, passing on the torch to continue the mission to build a strong network of JC Scholars committed to serving the community. Congratulations!